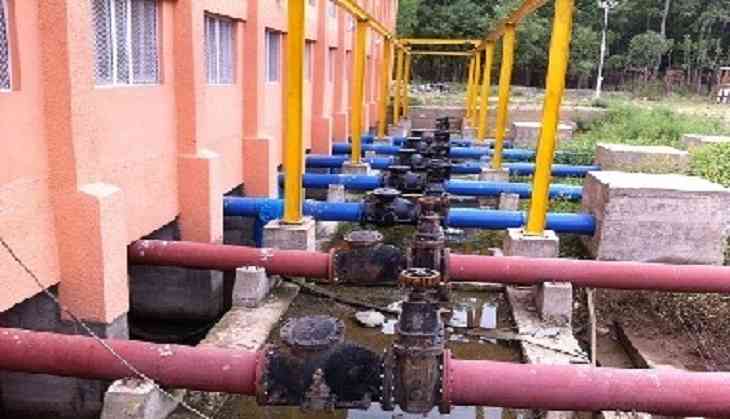 As many as 22 water pumping stations were found locked and 22 public health and engineering (PHE) officials were found absent during surprise checks conducted by the district administration of Rajouri in Jammu and Kashmir. The District Magistrate of Rajouri Mohammad Aijaz Asad constituted inspection teams after repeated complaints of water shortage from the people and absenteeism of field staff at pump stations. The teams, comprising tehsildars and naib tehsildars, carried out surprise checks at 63 water pumping stations of Rajouri on the intervening night of August 26 and 27, an official spokesman said. The locked stations were found in Jhanger, Dabbar Potha, Kalsian, Badhakanna, Dahni and Nadian areas, he said. During the inspections, 22 PHE officials from the mechanical wing were found absent during duty hours, the spokesman added. Superintending engineer, hydraulic, and concerned executive engineers of mechanical wing have been asked to submit a list of officials who were missing during duty hours at the closed pumping station, so as to initiate action against all erring officials, he said. Such checks will be carried out more often, district officials said. Kerala Floods: NASA releases horrifying before and after images which will give you nightmare! READ NEXT >> Kerala Floods: NASA releases horrifying before and after images which will give you nightmare!